If Doc Rivers averages 45 wins for the next 10 years that gives him 1344. The NBA's all-time winningest coach Don Nelson has 1335. 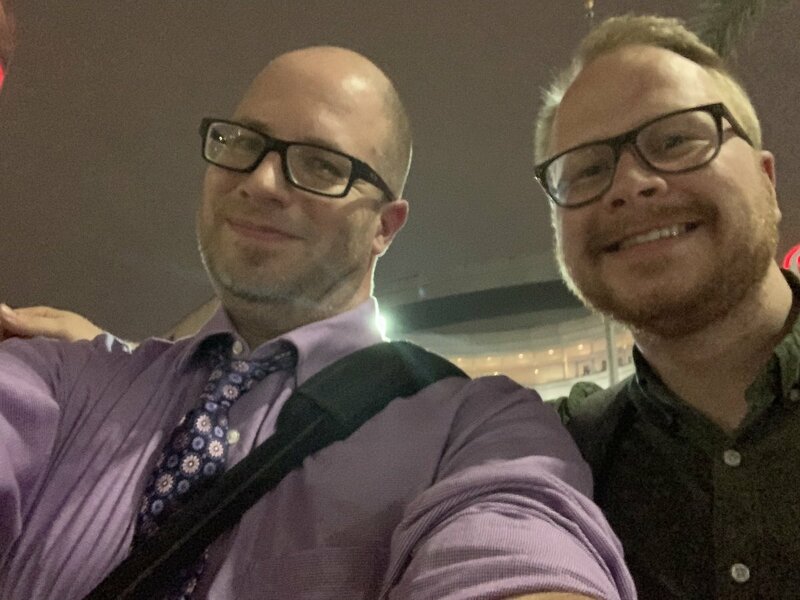 Elvis has left the building ... @andyblarsen and I exit an NBA arena for the final time in the 2018-19 season. It’s been fun. Let’s do it again sometime. "Nobody's offered me a starting job" - Lou Williams just now, on why he's spent his NBA career coming off the bench. 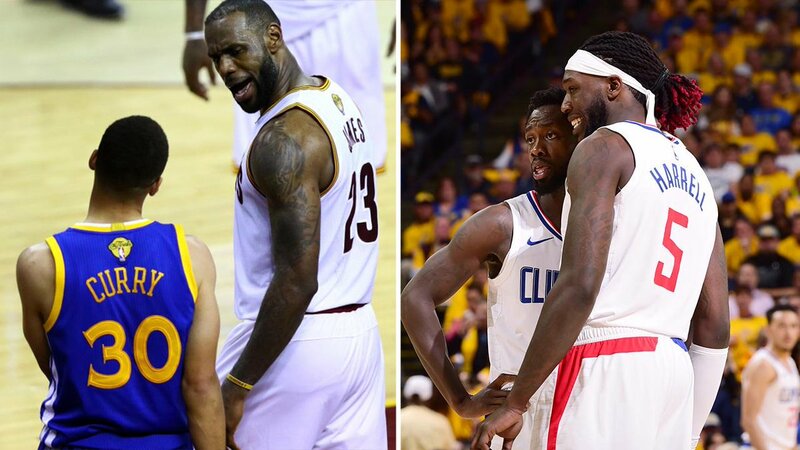 The last time the Warriors lost two home games in a playoff series was the 2016 NBA Finals, where they also held a 3-1 series lead. Are we nearing the point where people understand this Warriors team is different? Yes, they can (and probably should) win the NBA championship. Will just have to work harder for it. Love how Clippers got after them Wednesday night. Local fans are so spoiled. Lou Williams is the first player in NBA HISTORY with at least 33 pts, 10 asts, & 4 rebs off the bench in the playoffs.